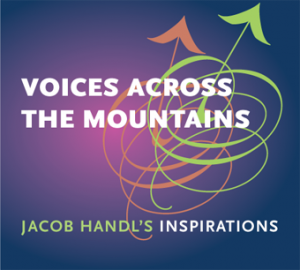 Jacob Handl (also known as Jacobus Gallus) remains to this day one of the undiscovered treasures of the Renaissance, a prolific composer of such skill and quality that he was able to compose masterpiece after masterpiece in a dazzling array of styles. In our first concert under the baton of Huw Morgan, we explored many of these alongside the influencing styles of Lassus, Croce, Willaert and Andrea Gabrieli. The six ‘songs’ of Parry’s noble Songs of Farewell are a musical summation of his compositional life, reflecting his love of English madrigals and partsongs, and a persuasive reminder of his significant contribution to the English choral tradition. 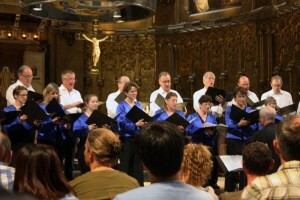 The Ripieno Choir returned to our spiritual home of Bach, with three of his fabulous motets and his seldom performed Kyrie eleison in F. Partnering Bach this time were two other great choral masters who also served in major German courts and/or churches – Lassus and Schütz – demonstrating the musical progression from Renaissance, through early to late Baroque styles. 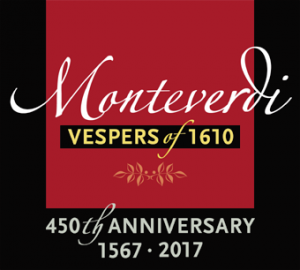 The Ripieno Choir rounded off our our 70th, and Monteverdi’s 450th, anniversary celebrations with a sell out performance of Vespro della Beata Vergine - Monteverdi’s spectacular collection of vocal and instrumental music in honour of the Blessed Virgin Mary. 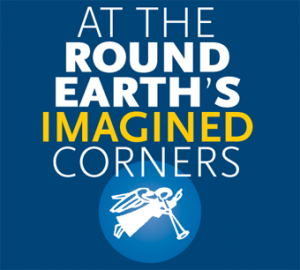 With Alexandra Stevenson, Lucy Cronin, Andrew King, Nicholas Hurndall Smith, Paul Young, Edmund Danon, Thomas Humphreys, The Monteverdi String Band, English Cornett and Sackbut Ensemble and the largest Lute in captivity. 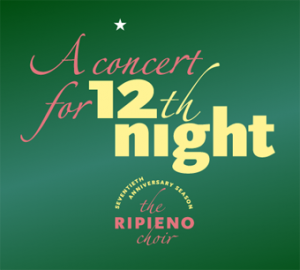 The Ripieno Choir has enjoyed performing a wide volume and variety of music over our 70 years. 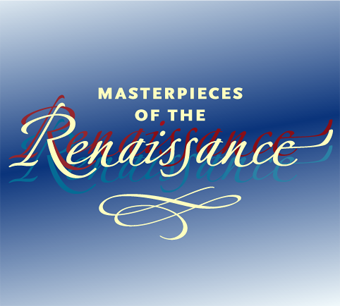 However, there are exceptional pieces we've wanted to perform that haven’t fitted into our recent concert programming... so we pulled them all together into one indulgent concert covering a diverse range of eras, geographies and characters – from Monteverdi and Byrd, to Mendelssohn and Messiaen. 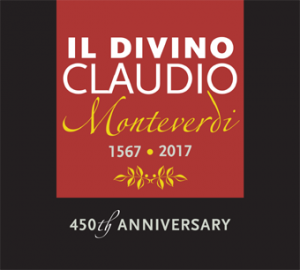 Claudio Monteverdi’s employers considered his music so fine ‘they not only paid, but thanked him too’ and his contemporary musicians coined the soubriquet il divino Claudio. Who are we to disagree? On his 450th birthday (probably), we paid tribute to the great man with an evening of his glorious music. In Jacobean England there were few more hazardous lifestyle choices than openly professing sympathy towards Roman Catholicism, yet Latin motets were composed and, against all odds, survived in private collections. And they were rather good. As were the English anthems that completed the programme. A musical look back at the festive season including traditional carols, unusual carols, readings, and that song. 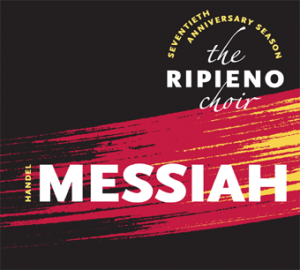 Ripieno sang Messiah for the first time to mark their 50th anniversary and again ten years later. As we hadn’t sung it since then, it was an obvious choice to mark the choir's 70th anniversary too. An experienced and accomplished orchestra and team of soloists joined us a memorable and sell-out occasion. Four great composers, unrelentingly brilliant music in strongly contrasting styles. 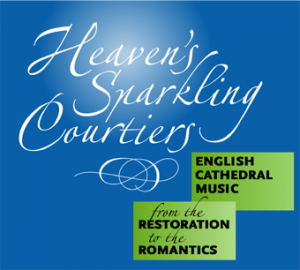 A survey of the glorious repertoire that has been inspired by our wonderful cathedrals and their choirs. 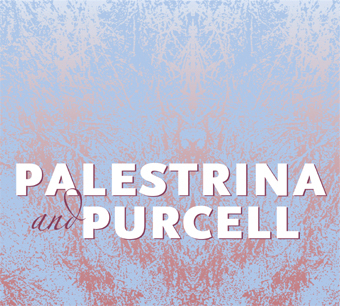 We travelled from the Restoration years of Purcell through the heyday of the large-scale ‘Festival Anthem’ (Hubert Parry) to 20th century classic repertoire from Gerald Finzi, acknowledging en route significant anniversaries of William Sterndale Bennett and Charles Wood. 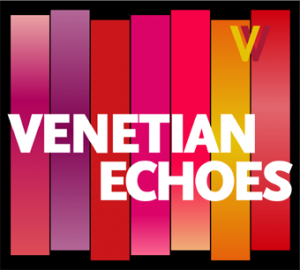 We celebrated the extraordinarily rich music of Venice in the decades either side of 1600 with performances of Andrea Gabrieli's 12-part Magnificat, Giovanni Croce's scintillating Missa Percussit Saul, four of Monteverdi's sacred motets, his Magnificat and Lauda Jerusalem (from the 1610 Vespers). We rounded the evening off with Schutz's Jauchzet dem Herrn and Deutsches Magnificat. 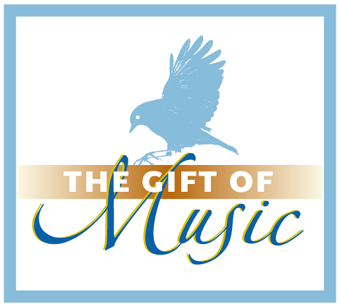 The words of Musica Dei donum (“Music, the gift of God“) set the scene for this concert as we performed two settings of them: one by Lassus and another by John Rutter. We also paid tribute to the recently deceased John Tavener with his iconic settings of William Blake’s equally iconic poems The Lamb and The Tyger; and David Hansell looked back over his twenty years with the choir with some personal highlights. This programme spanning the sixteenth century offered, in response to audience demand, another chance to hear John Browne's Stabat Mater from the Eton Choir Book. The programme also included more Eton music - Robert Wylkynson's sumptuous nine-part Salve Regina. These were complemented by three masterpieces by John Taverner and joyful motets for Easter by Willian Byrd and Peter Philips. We marked the 250th anniversary of Jean-Philippe Rameau by performing a number of Rameau’s works and those of his predecessors and contemporaries. 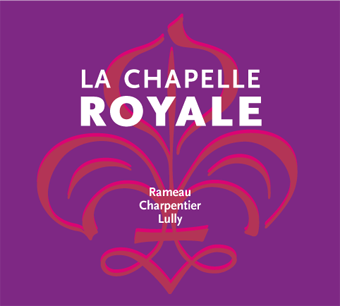 Highlights included the magnificent Litanies by Marc-Antoine Charpentier in its unusual choral disposition of SSSATB, and the outstanding mass (also in six parts) by the almost unknown, though aptly named, Louis le Prince. 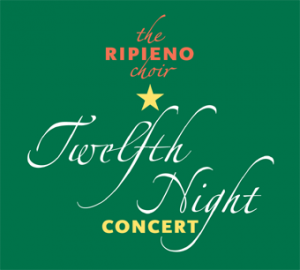 Read the Early Music Review of this concert. A typically mixed concert programme focused on English composers. 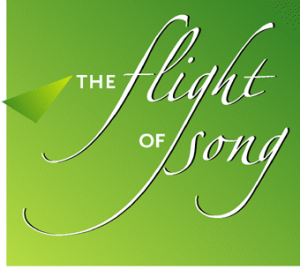 Performances of folk songs and part songs were juxtaposed with pieces by Howard Skempton, one of today's leading composers of choral music, and Cyril Rootham. Howard Skempton joined the choir on stage to introduce his piece and to perform classical accordion solos. 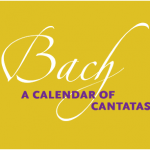 Bach′s cantatas — mostly written for the principal Sunday services at the Leipzig churches between 1723 and 1750 — are much admired but little performed. In this programme we performed choral movements from several of them following the performance order of the liturgical year, complete with a raid on Christmas Oratorio for its New Year music. 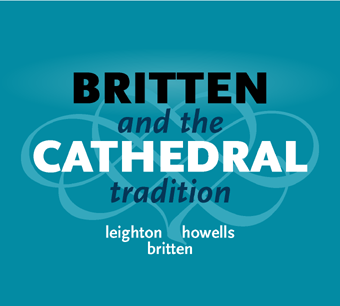 We celebrated the centenary of Britten’s birth with a selection of his best contributions to the repertoire of cathedral music, ranging from his exquisite early A Hymn to the Virgin to the mature Antiphon. 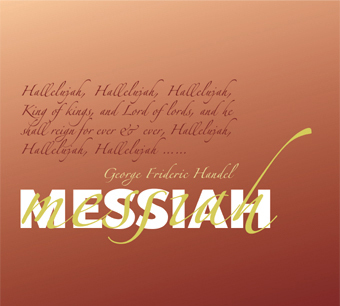 The music by his contemporaries, Herbert Howells and Kenneth Leighton, offered complementary views of the same or similar texts. The programme included tributes to master lutenist John Dowland on the 450th anniversary of his birth and to Benjamin Britten on his centenary. These were paired with Eric Whitacre’s Flower Songs and a generous selection of Victorian and Edwardian partsongs. In this programme the riches of William Byrd's Mass for Five Voices were heard alongside music from earlier generations – a group of motets by Thomas Tallis and the spectacular late medieval polyphony of John Browne’s Stabat Mater, the finest work in the famous Eton Choir Book. This piece has aptly been described as an audible cathedral. complemented by the exuberant Magnificat, complete with the extra seasonal movements which were removed after the first performance. The choir was accompanied by a baroque orchestra, topped by the distinctive gleam of Bach’s high trumpet parts. The first of two exciting Bach programmes this year featured his wonderful motets - which famously impressed even Mozart. 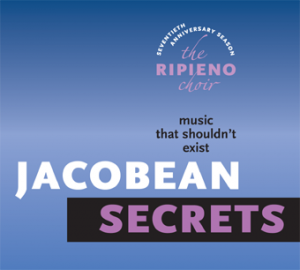 Ranging from the sonorous and reflective Komm, Jesu, komm to the exuberant counterpoint of Lobet den Herrn, these pieces are among the highlights of the entire choral repertoire. The Choir’s quatercentenary tribute to Tomás Luis de Victoria (c.1548-1611) moved towards its end with a performance of the Officium Defunctorum (Requiem), his swan-song and heart-felt tribute to his patroness the Dowager Empress Maria. No Victoria in this programme, but the quatercentenary theme was reflected by the inclusion of songs from William Byrd’s 1611 publication of Psalmes, Songs and Sonnets. The choir was joined by Chordophony, the only professional lute quartet in the world. At the beginning of our year-long celebration of the 400th anniversary of Tomás Luis de Victoria's death, this programme featured his wonderful Missa O quam gloriosum, plainchant for All Saints and William Byrd's motets for All Saints, accompanied by cornetts and sackbuts. The programme featured partsongs by Schumann, Mendelssohn and their English contemporaries. 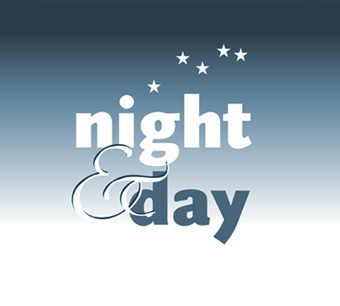 The programme spanned the centuries with settings of O nata lux de lumine by Tallis (1575) and Jonathan Rathbone (2008), Byrd's O lux beata trinitas and Bob Chilcott's Canticles of Light. From the darker side came settings of Tenebrae factae sunt and Poulenc's sublime Litanies á la Vierge Noire. 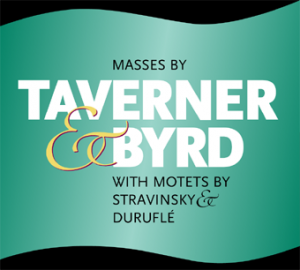 Even by Haydn's standards, the Theresa Mass is a joyous work - an irresistible confection of graceful melodies and vibrant counterpoint. Mozart's famous Requiem, left unfinished at his death and wreathed in legends, provided a noble contrast. We performed the completion by Duncan Druce, which makes far more colourful use of the orchestra than is often heard. 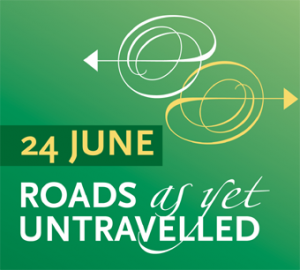 A highly varied programme saw luscious arrangements of 20th century songs by Cole Porter and Lennon/McCartney jostling with 19th century partsongs, madrigals by Thomas Weelkes and Claudio Monteverdi from around 1600 and Handel representing the 18th century. Our soloists performed some of Handel’s beautiful though little known pastoral songs for voice, violin and continuo. For J.S. 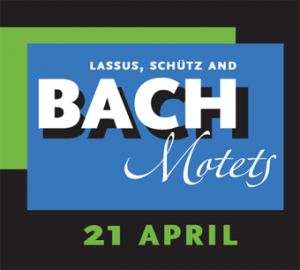 Bach's masterpiece we were joined by Andrew King (Evangelist), Simon Birchall (Jesus), Jenny Hansell soprano, Clare Wilkinson alto, Paul Young tenor, Jozic Koc bass and the Chameleon Arts Baroque Orchestra. The programme had as its spine Victoria's mass O magnum mysterium, and included a sequence of motets, plainchant and instrumental pieces by Schütz, Lassus and Praetorius, which told the Christmas story. The choir was accompanied by organ, cornetts and sackbuts. The marked the fiftieth anniversary of the death of the most English of English composers, Ralph Vaughan Williams, with a programme that included both his Three Shakespeare Songs and the skilfully and wittily arranged Five English Folksongs. The programme also included music by composers he admired including Parry and Finzi. The programme featured a sequence of traditional songs arranged by John Rutter and an anniversary tribute to Elgar. Having marked the choir's 60th anniversary with the work that also marked the 50th, it seemed fitting to follow with music from two composers who had scarcely featured in programmes over the previous decade: the anthems of Purcell neatly complementing Palestrina's Missa Brevis. The programme began with David Hansell's tribute to Mozart – The Fairly Magic Flute. It also included Finzi’s Seven Poems of Robert Bridges and songs by Lennon/McCartney and Cole Porter.